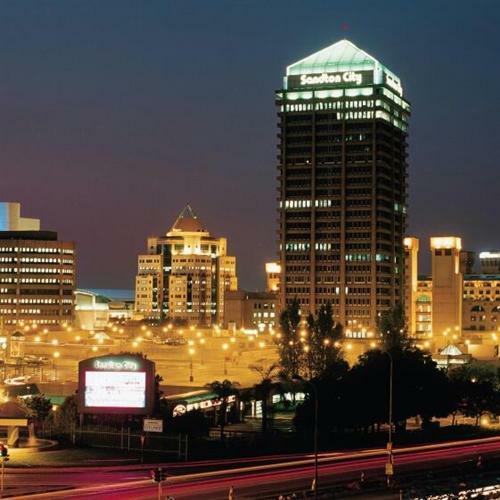 RMB Attorneys and Conveyancers is a dynamic lawfirm that caters to the needs of its clients. Our clients, and the speedy and cost effective resolution of their matters are always the primary concern when advice from us is sought. RMB Attorneys and Conveyancers was founded in the beginning of 2014 by Richard Bollaert. Richard Bollaert works together with his team of Associates and Candidate Attorneys to ensure the best possible service to its clients. We are young and energetic and have a passion for what we do. Contact us today for any legal needs that you may have.